Anadolu Efes Istanbul added an experienced scorer to its roster by signing small forward James Anderson. The contract is for one season with an option for 2019-20. 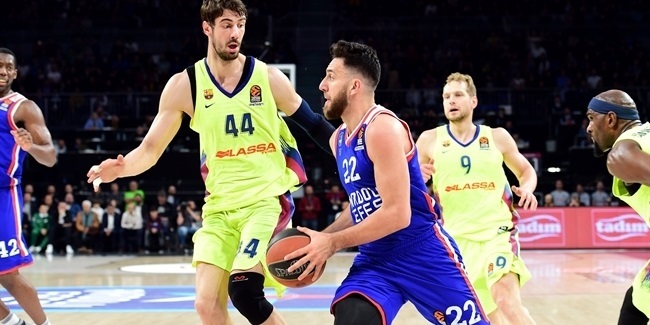 Anderson (1.98 meters, 29 years old) arrives from Khimki Moscow Region, where he posted 9.2 points over 31 games in helping the club reach the EuroLeague Playoffs for the first time. 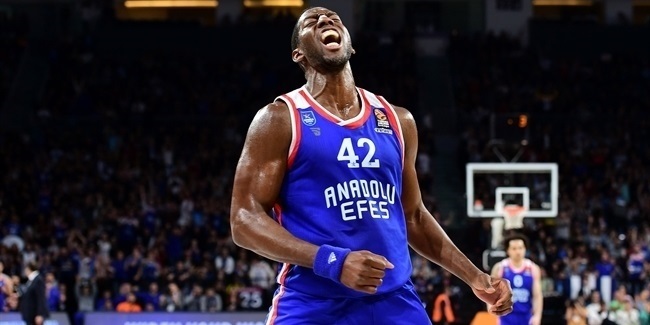 This will be Anderson's second season in Turkey; he spent the 2016-17 campaign with Darussafaka Istanbul. 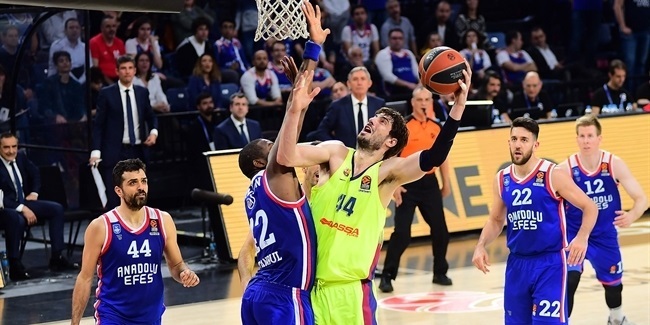 Before that, Anderson played in the EuroLeague with Zalgiris Kaunas and also helped the team collect the Lithuanian League and Cup double in 2015. He has played a total of five seasons in the NBA for four clubs – San Antonio, Philadelphia, Houston and Sacramento – and played briefly for San Antonio’s D-League affiliate in Austin. Prior to that Anderson played three years of college basketball for Oklahoma State University and was named the Big 12 Conference Player of the Year for the 2009-10 season.